Diesels seem to be the rage today. Just about every American manufacturer has one. When you consider the price at the pump, its really not surprising. The American public wants fuel economy. The EPA is demanding fuel economy. It stands to reason, then, that automakers are searching for ways to boost mileage and diesel driven vehicles are giving them a way to do it. Although the purchase price is usually higher, the range and power afforded by these virtually indestructible engines gives them the road worthy staying power drivers need in order to recoup those more sizable initial investments. Ultra-low sulfur diesel, low-sulfur diesel, off-road full-sulfur diesel, number 1 or number 2 diesel, Cetane ratings for diesel and on and on it goes; what does it all mean and do I need to use an additive to supplement my diesel fuel? Today's diesel fuel is very different from diesel of 30 years ago. Modern ultra-low sulfur diesel is required in all over the road diesel vehicles and failure to comply with this requirement can result in costly fines. In this article, I will explain the sulfur content ratings and how the sulfur content affects the fuel system components. I will also take a look at Cetane ratings and why Cetane levels are important. And finally, I will explore using diesel fuel additives; how they work and whether you should consider using an additive. 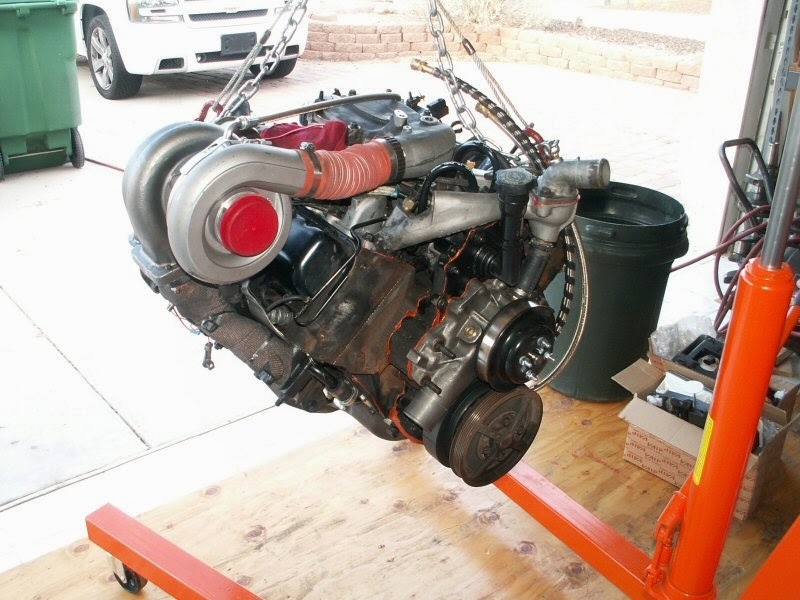 Running 6.2/6.5L GM Diesel engines in extreme conditions, like the ten percent grade in Fountain Hills, Arizona can push and, unfortunately, exceed the limits of a stock configuration. It can also take a chunk of money out of your pocket due to low fuel "economy". Here's a look at some modifications that increase the power of these relatively inexpensive engines while improving fuel economy. 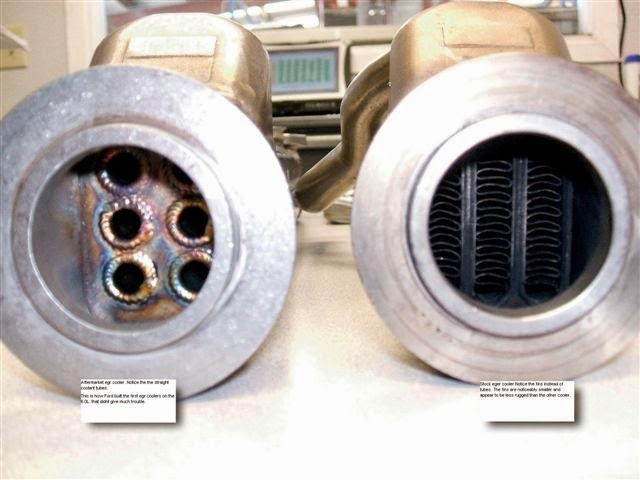 One look at the picture below explains why I am not a fan of EGR systems, especially on the Powerstroke. However, ever-stricter emissions regulations pushed Ford to adopt them on its diesels, but judging by how much warranty money Ford has unloaded on failed EGR coolers, I'm guessing that the coolers are not on its list of top ten company moneymakers. The early 6.0 L Power Stroke engines have proven themselves to be unreliable. Folks have speculated that they cost Ford hundreds of millions of dollars in warranty repairs. 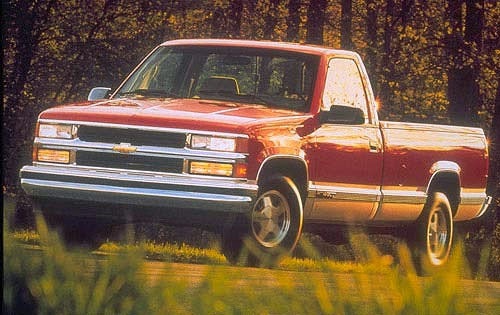 The 2003 through early 2005 models led to many recalls and the repurchase of at least 500 trucks. I can’t find exact figures on how many EGR coolers have failed from those model years, but I would guess it in the high hundreds of thousands. Ford sold several hundred thousand 6.0Ls a year for five years both in E-series and F-series flavors. Quality improved drastically by 2006, but if your one of the luckyones who owns one of the earlier 6.0L Powerstroke there's a good chance you know, first hand, what I am talking about. 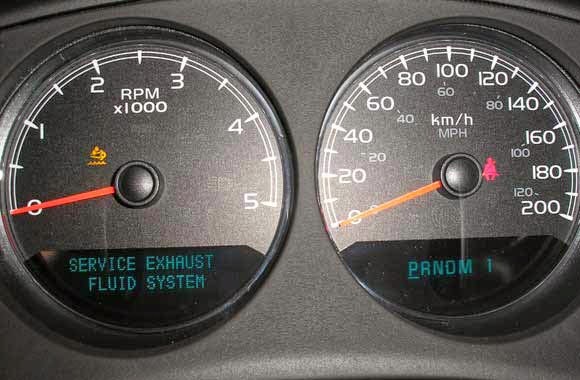 Let’s take a look at the Powerstroke EGR system, what you can expect and how you might make the best of a bad situation. A few weeks back I wrote an article on the major differences between gas and diesel vehicles entitled “Diesel 101.” This week, in my ongoing effort to educate you on diesel vehicles I will cover the topic of the fuel such vehicles use… Diesel Fuel! Read on. This article is meant as a refresher course to those of you who consider yourselves “Diesel Savvy” and and intro to those of you who are new to the diesel power scene. Read on. If you are not new to the world of the Diesel engine, you are probably familiar with some of its history dating back to the turn of the Twentieth Century when Rudolf Diesel patented, tested and began to license his design for a self-igniting engine. 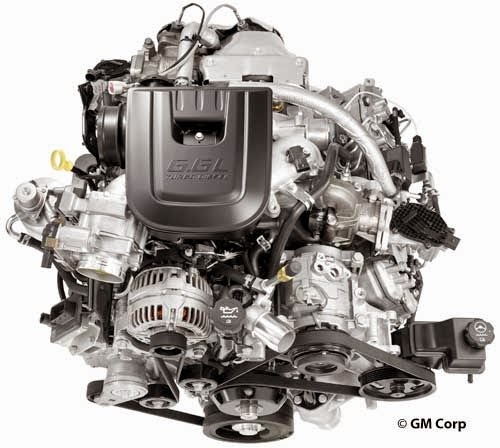 Let’s take a look at some of the highlights of that history and then look in more detail at the Diesel engine's application by GM since the early 1980s. In 1897, Rudolf Diesel successfully fired the first engine that was able to ignite fuel without the introduction of a spark. By compressing the fuel/air mixture in the cylinder so that it heated to above the fuel’s ignition point threshold, the mixture self-ignited (auto-ignited) without the need for spark plugs. The design, introduced a few years prior to this testing, signaled the passing of the age of steam engines, though steam-powered ships were built as late as the 1980s. For example, the Fair Sky was the last major passenger ship built with steam engines in 1984 and the Queen Elizabeth 2 was converted from oil-fired steam engines to Diesel engines only in 1986. Suburban Renewal walked you through the upgrade process for a stock 6.5L using a representative Suburban 4x4. In that article, we focused reporting on the overall reliability and performance improvements realized through the upgrades. While these are, of course, vital to the everyday use of your truck, we will now focus on the uphill, heavy towing performance gains realized as a result of the upgrades. For many of us, this is what matters the most and it is during these times of high stress that we want to be able to depend on our work trucks. We took the time to test the towing capabilities at both the near-stock configuration and after completing our regimen of upgrades. Looking at the results, you will see that, with the right modifications, the 6.5L can comfortably “make the grade” and perform as a work truck should.